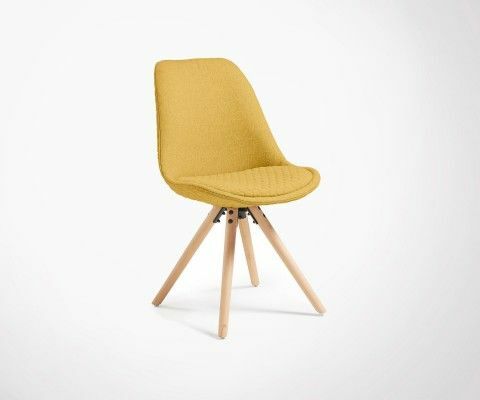 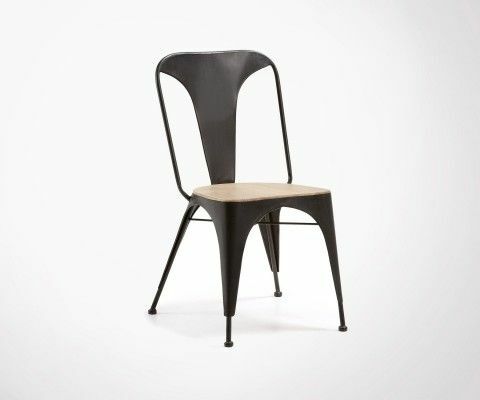 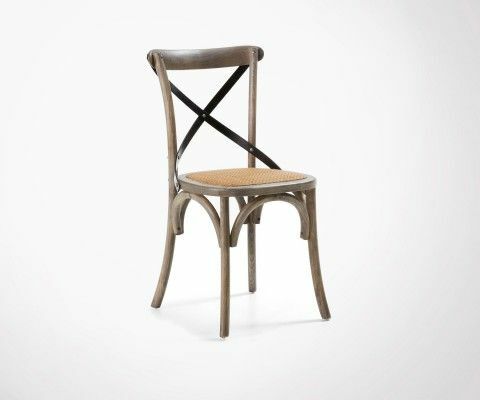 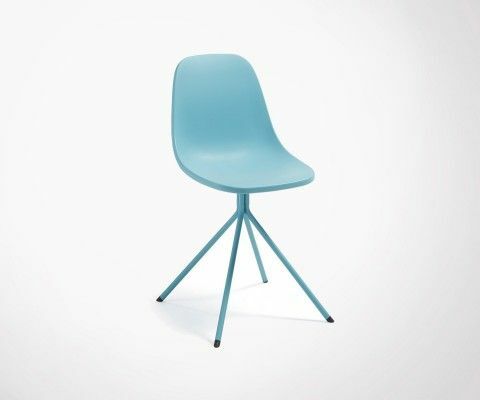 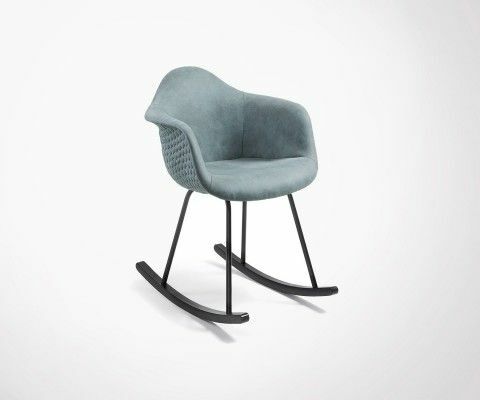 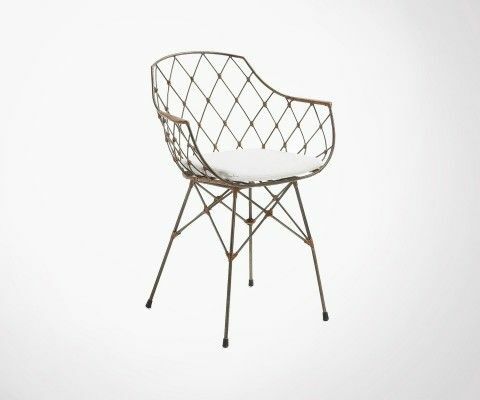 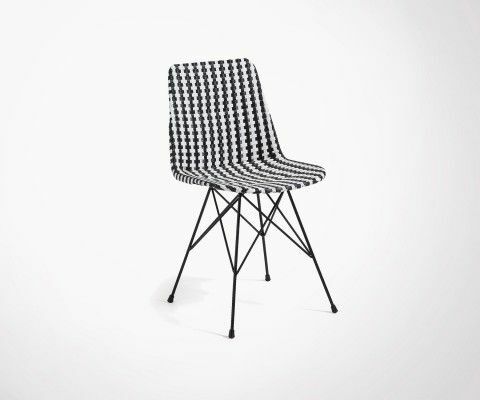 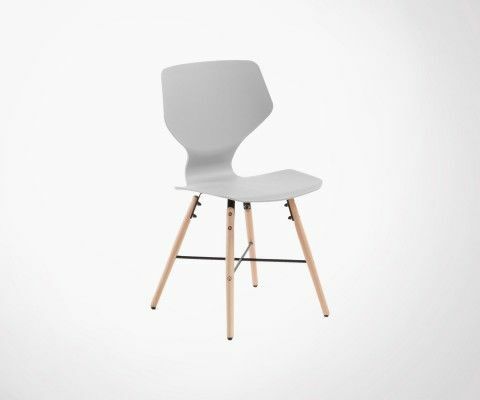 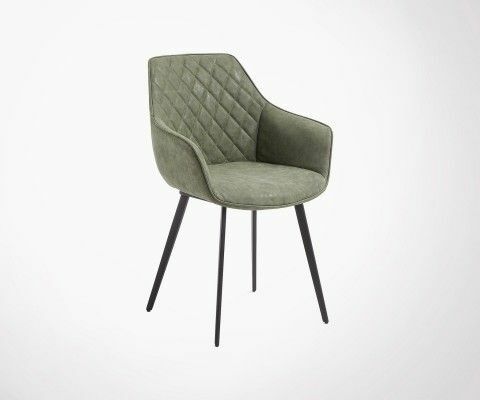 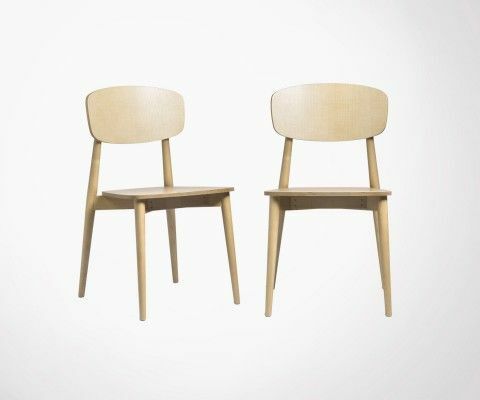 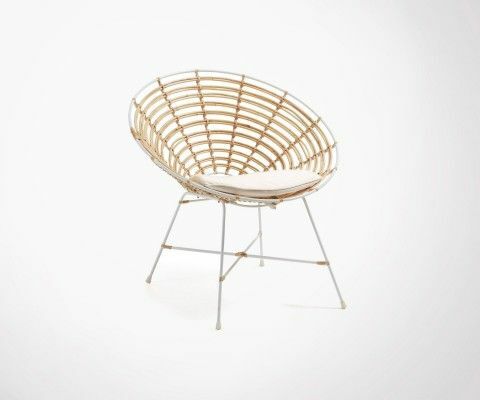 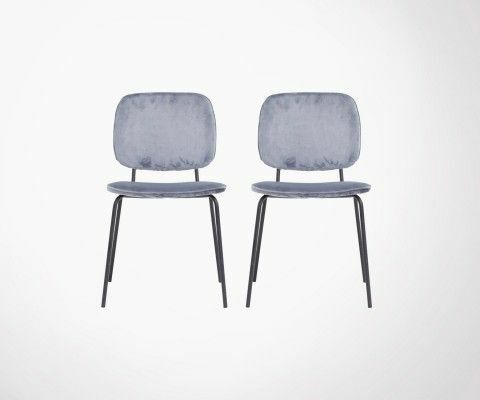 Simple chair, perfect to furnish any kind of interior. 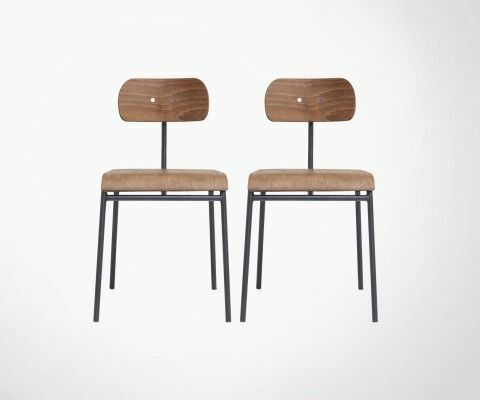 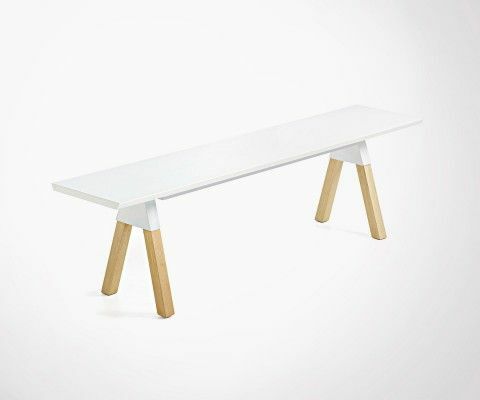 A perfect furniture for your room, to sit at your dining table. 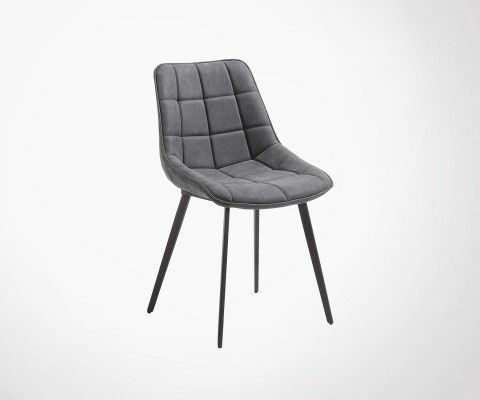 The BASIC chair is useful and decorative in any interior. 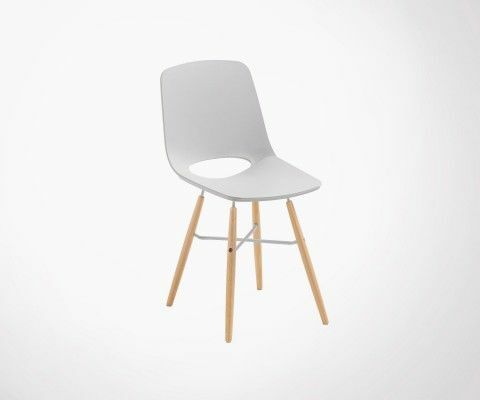 BASIC comes in wood and plastic, and is available is different colors. 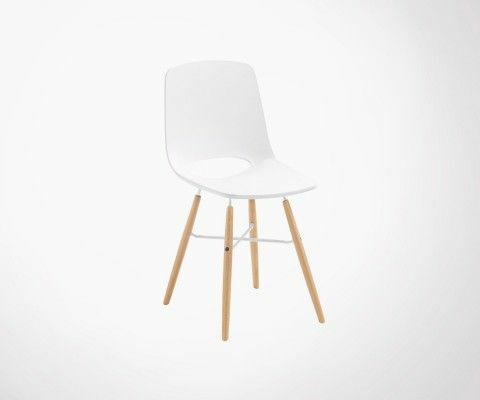 We can deliver it very quickly to your place. This item has a 2 year warranty.